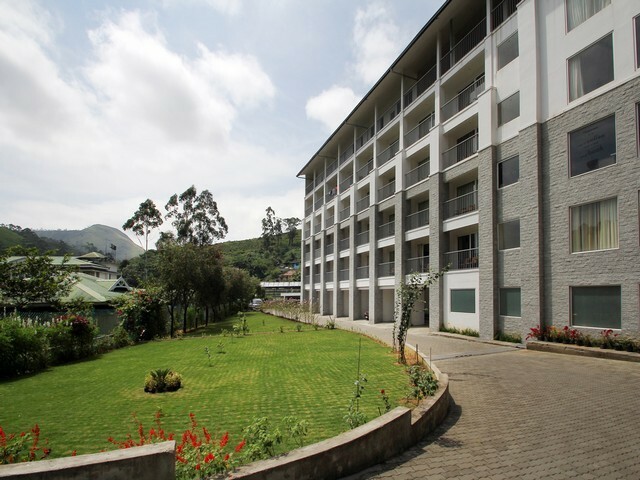 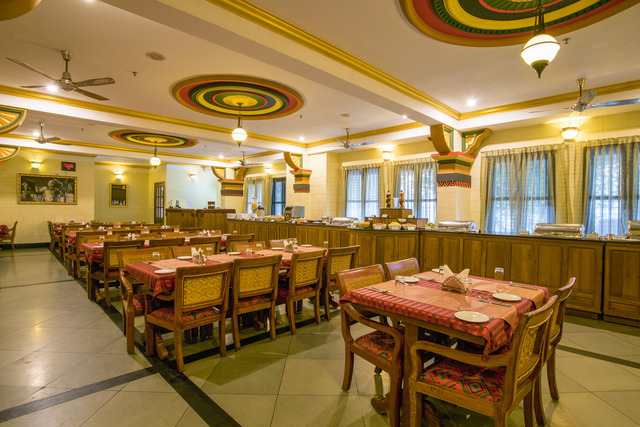 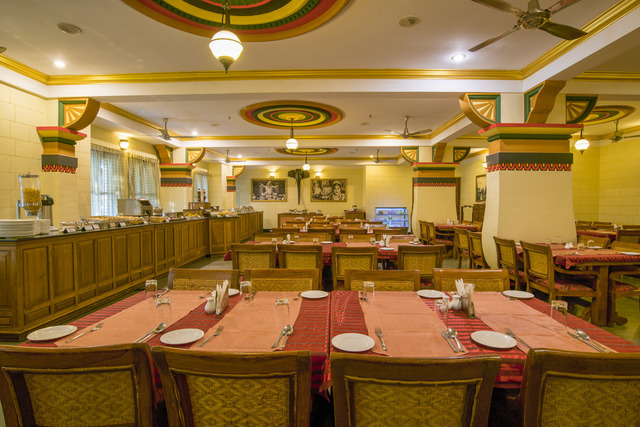 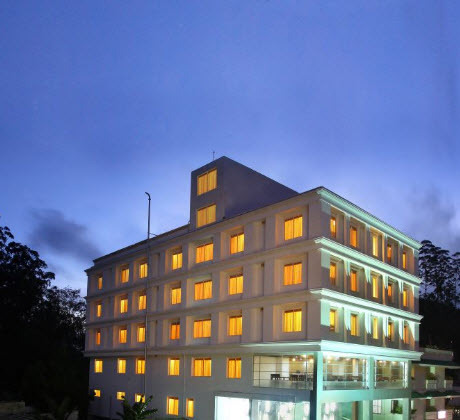 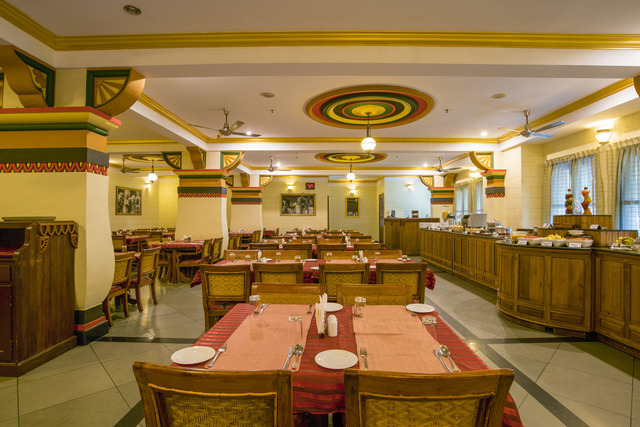 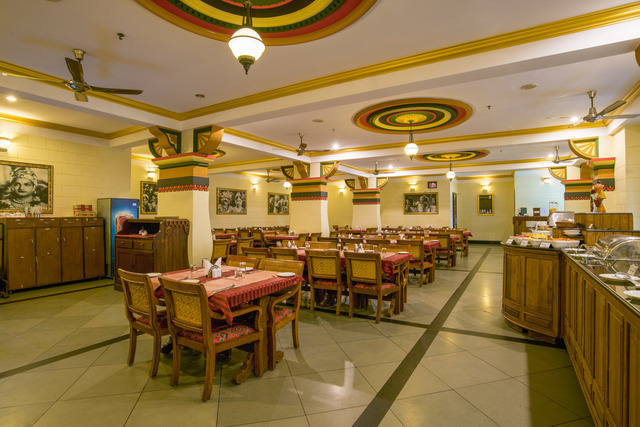 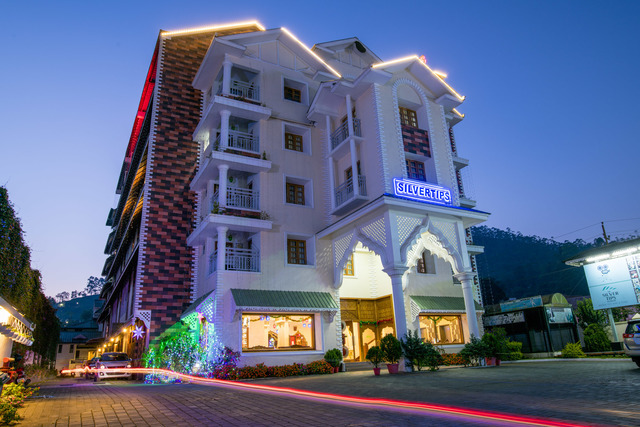 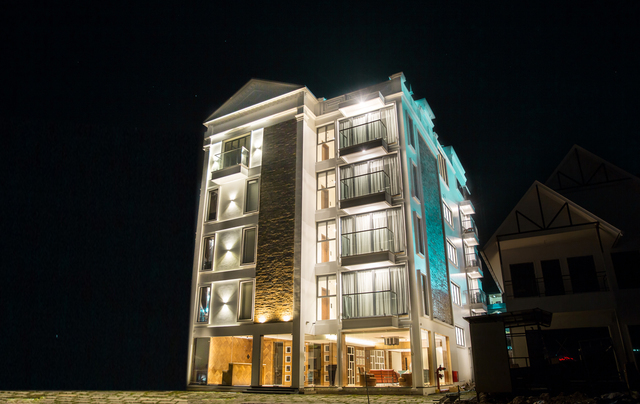 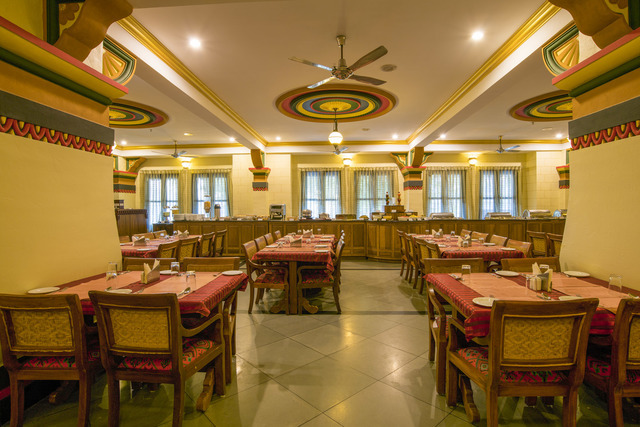 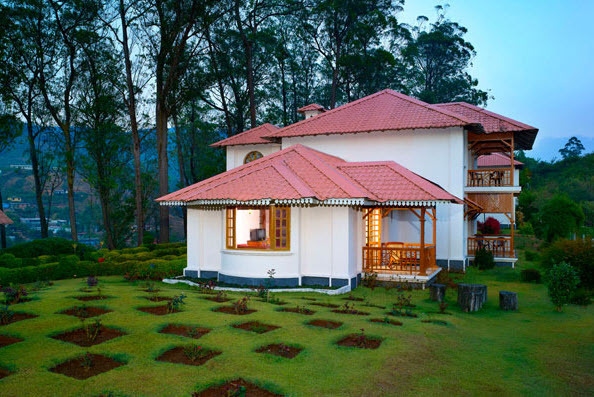 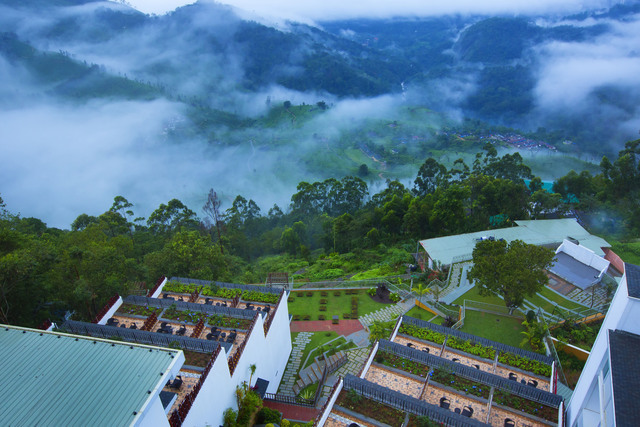 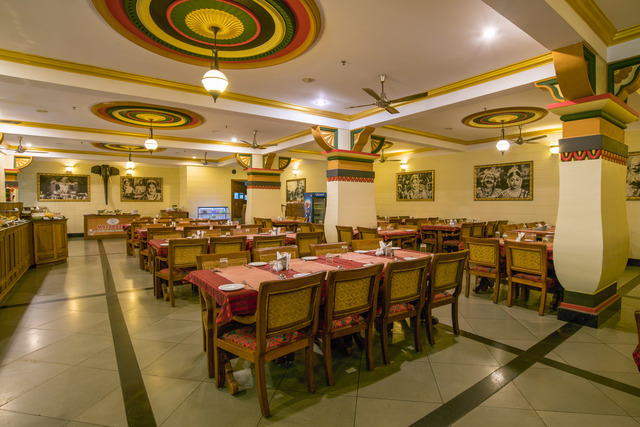 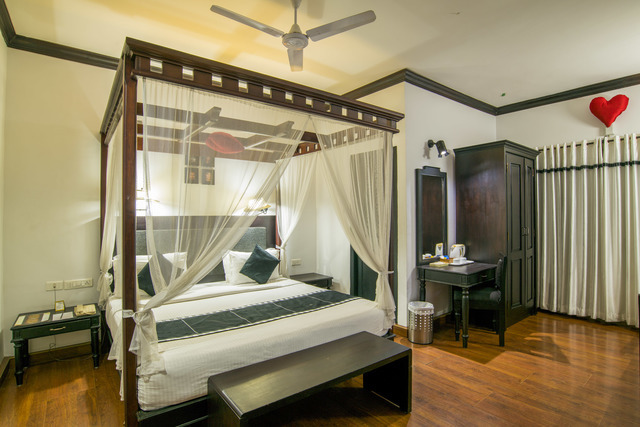 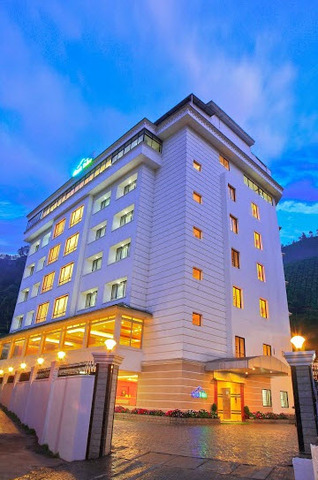 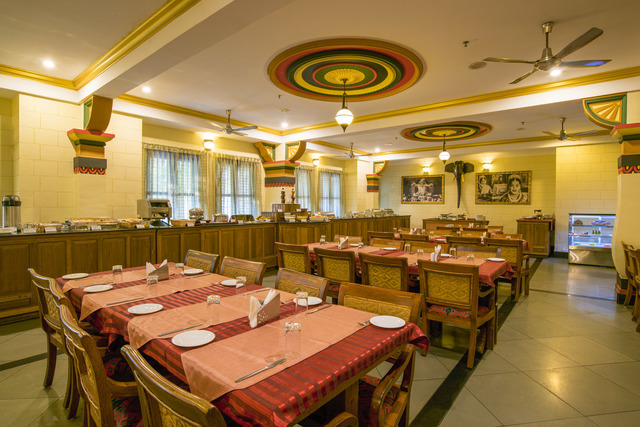 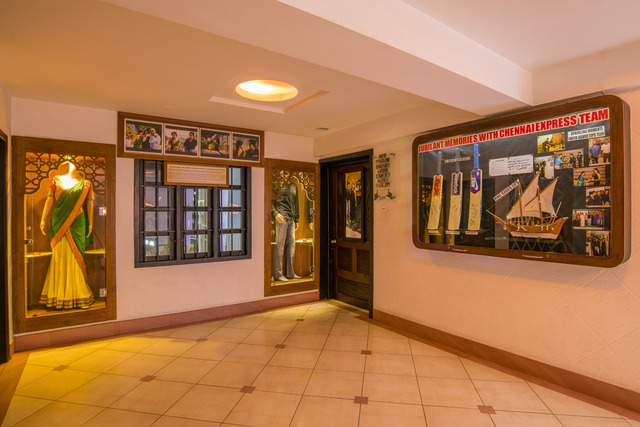 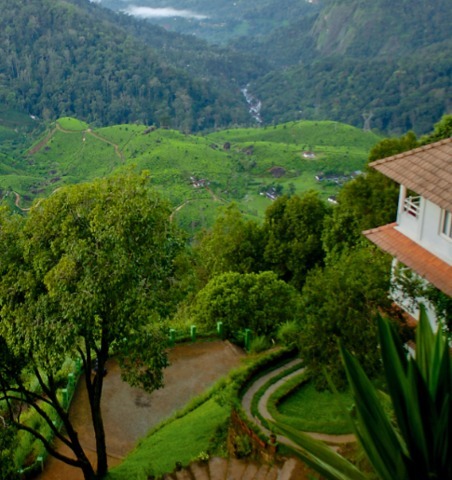 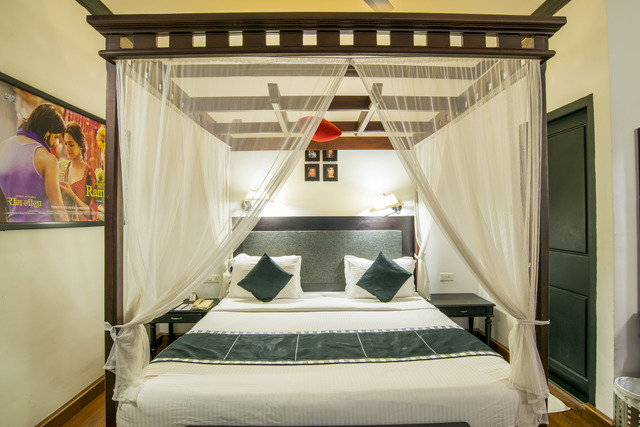 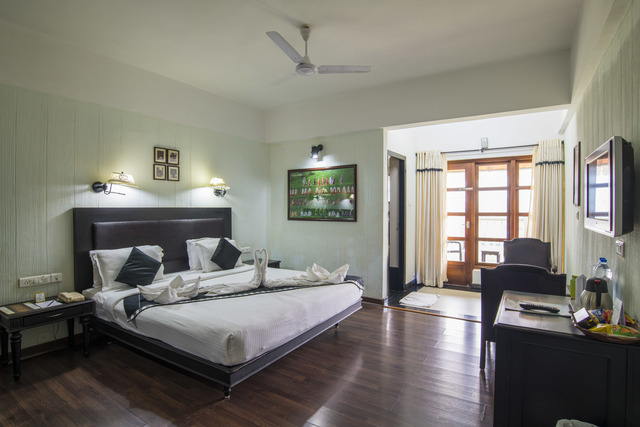 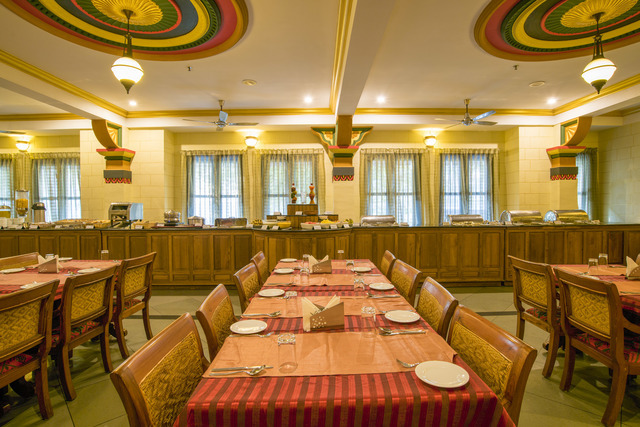 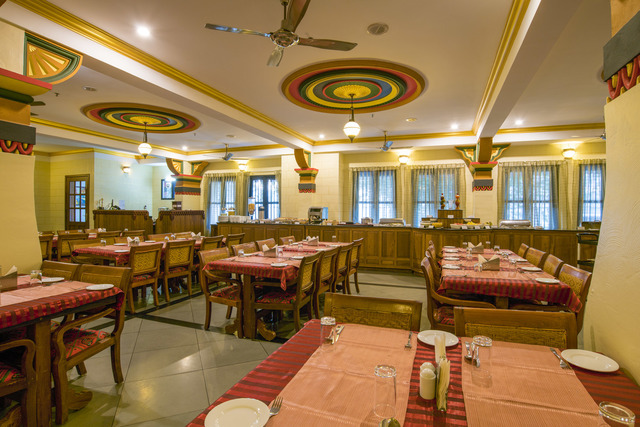 The Silver Tips, Munnar offers a comfortable and peaceful experience for every guest. 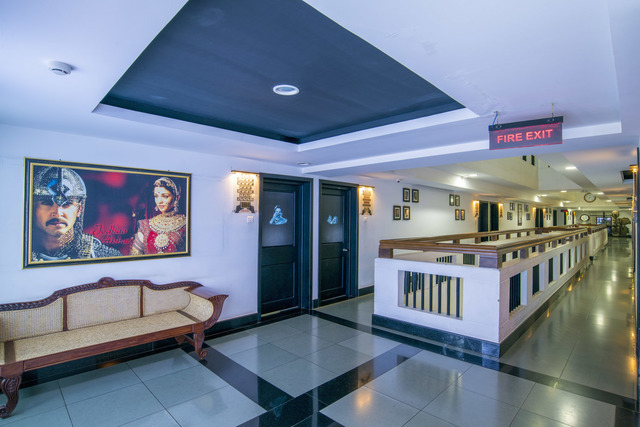 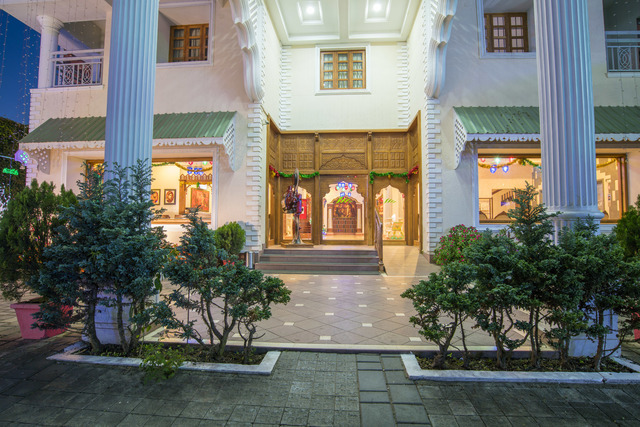 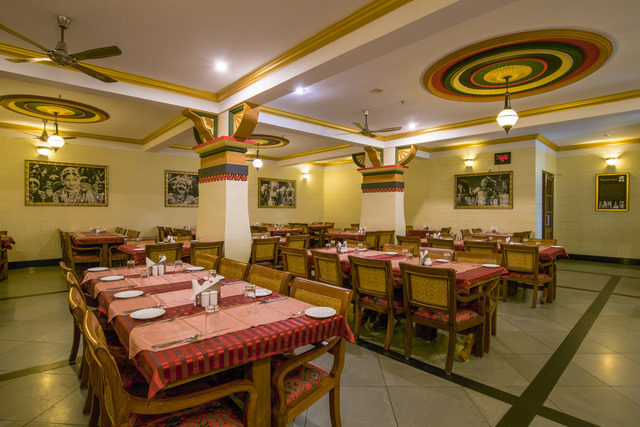 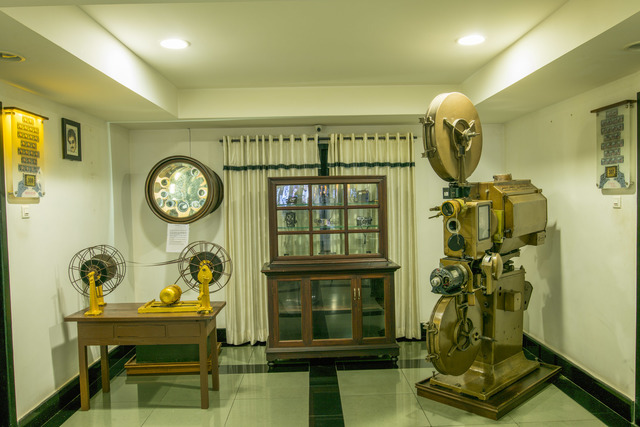 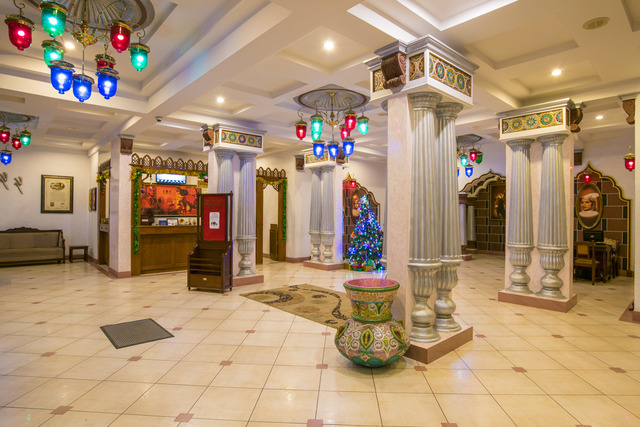 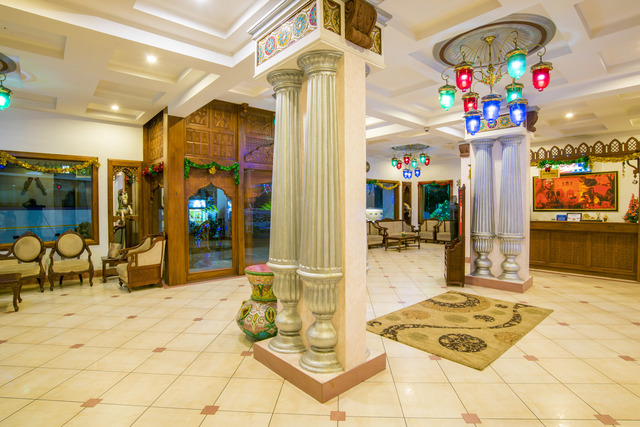 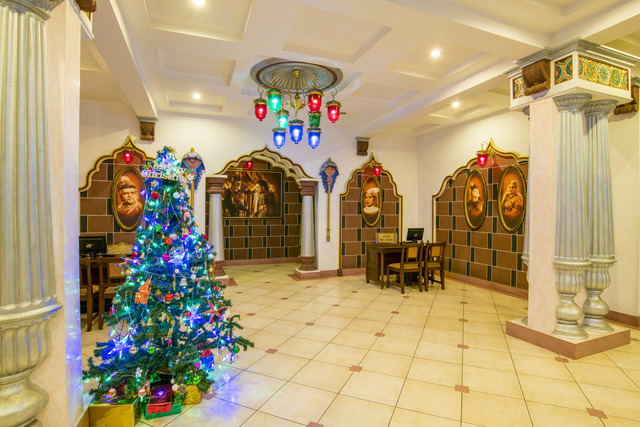 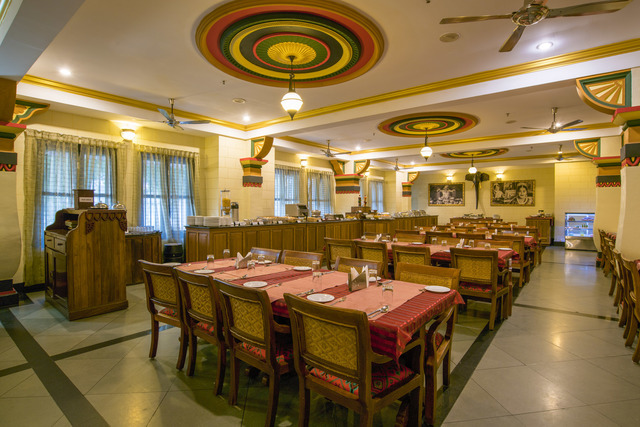 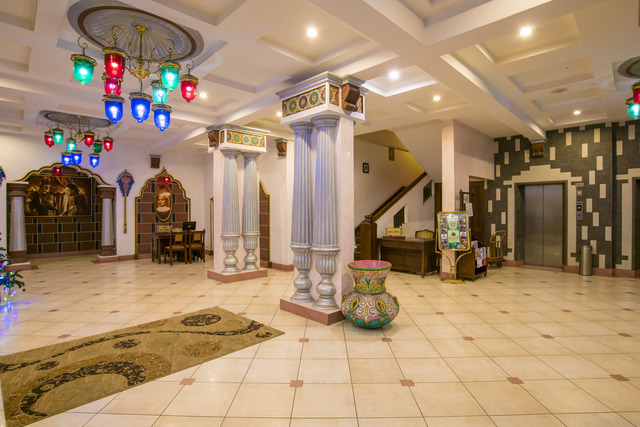 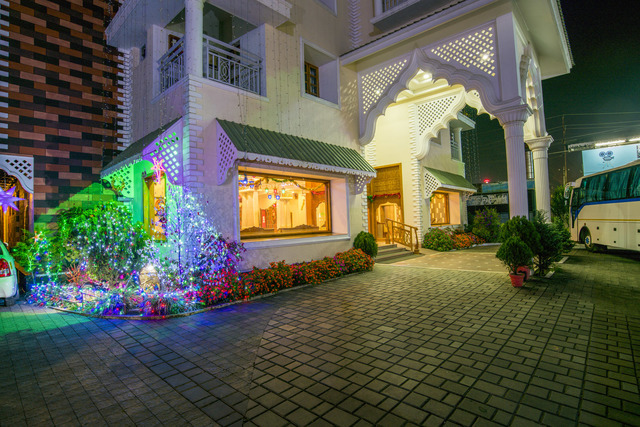 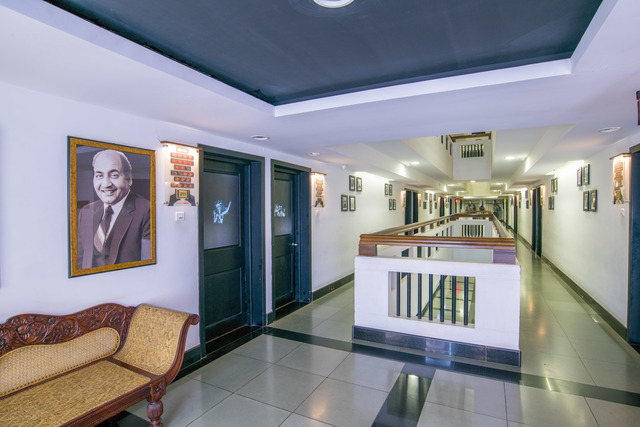 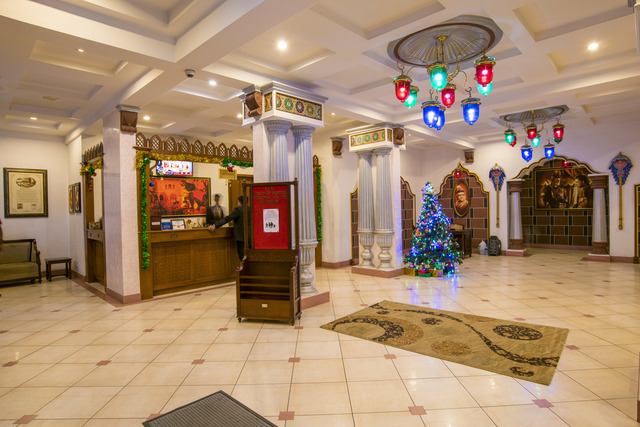 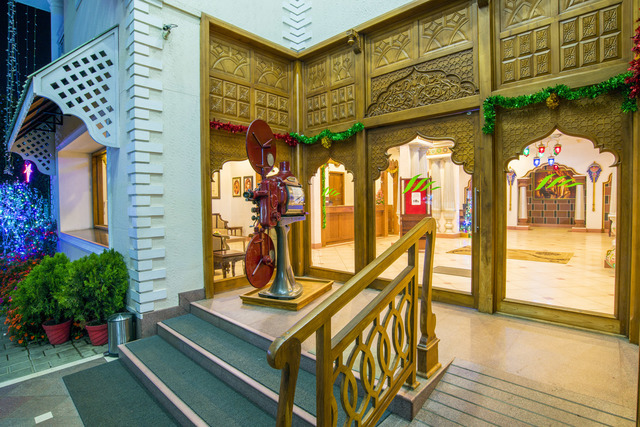 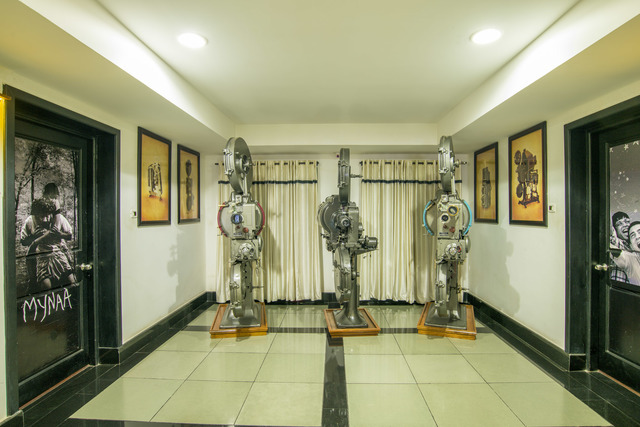 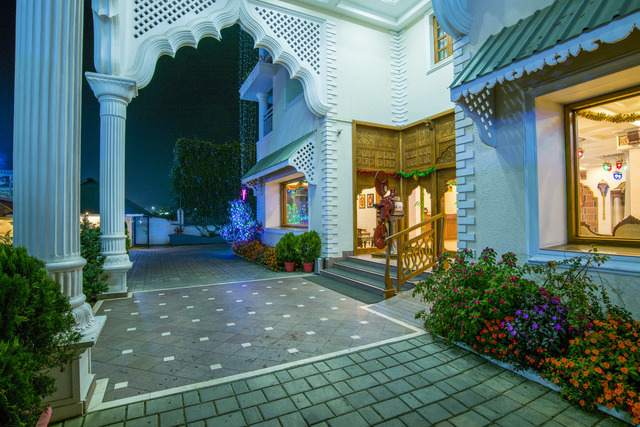 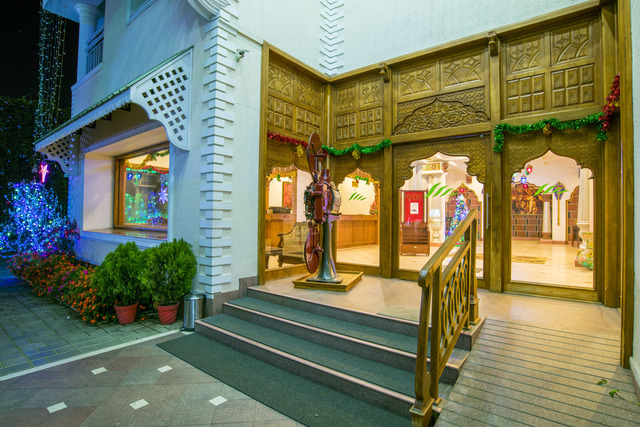 This premium hotel has a unique architectural design and features a lounge is styled according to the sets of the movie, Mughal-e-Azam. 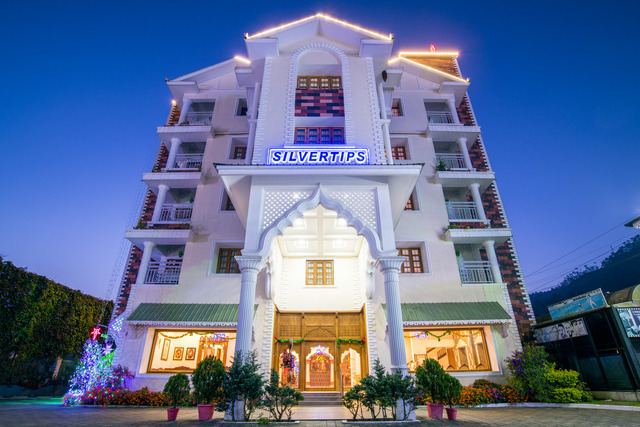 The Silver Tips is located in the foothills of Munnar. 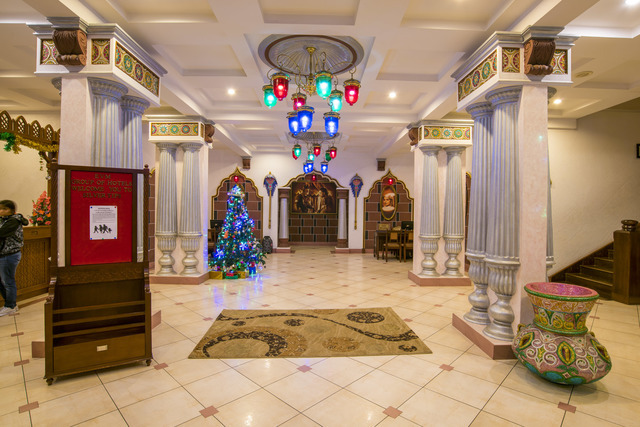 Mount Carmel Church - (Approx. 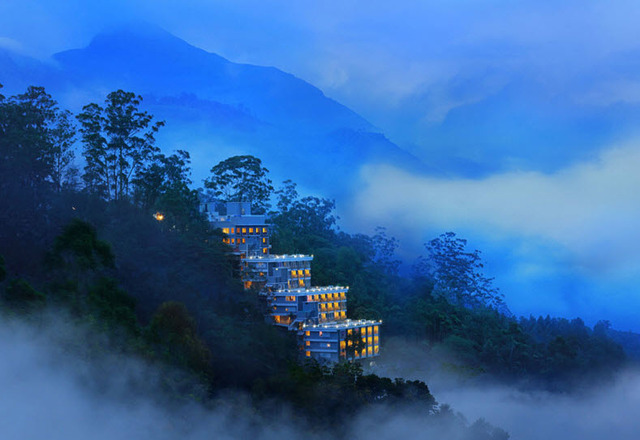 1km), Munnar Headworks Dam - (Approx. 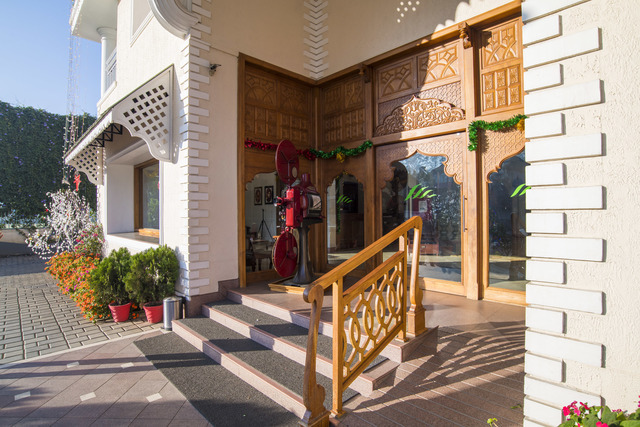 2km) and Blossom Hydel park - (Approx. 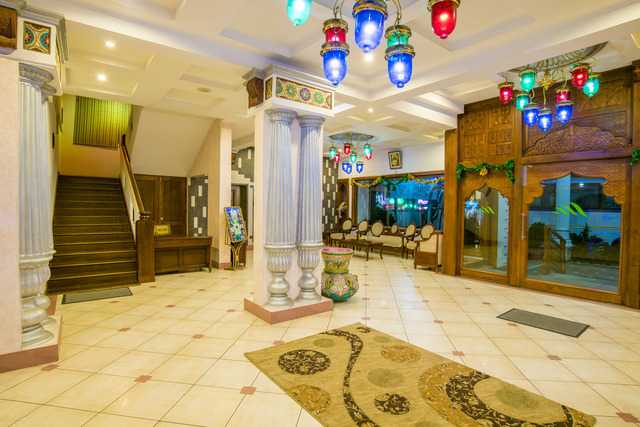 2km) are close to the hotel. 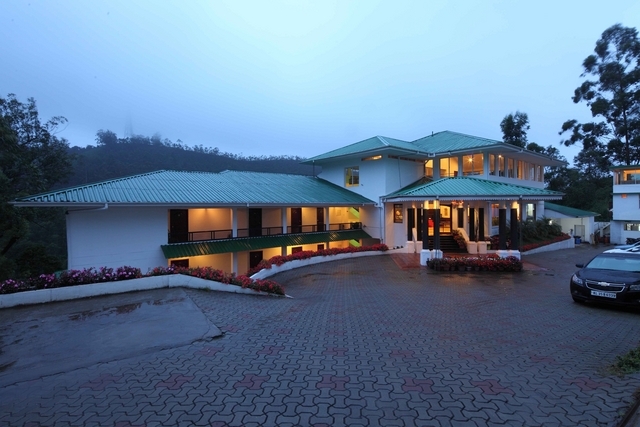 Guests can also visit Anamudi Peak, Salim Ali Bird Sanctuary (Thattekkad Sanctuary) and Pothamedu View Point during their stay. 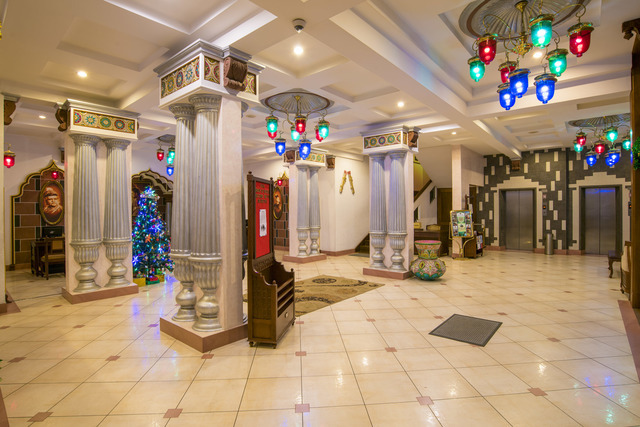 Standard amenities include a front desk, 24 hour security and doorman. 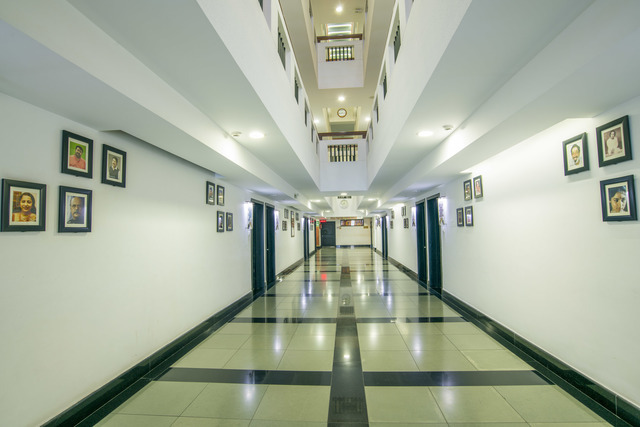 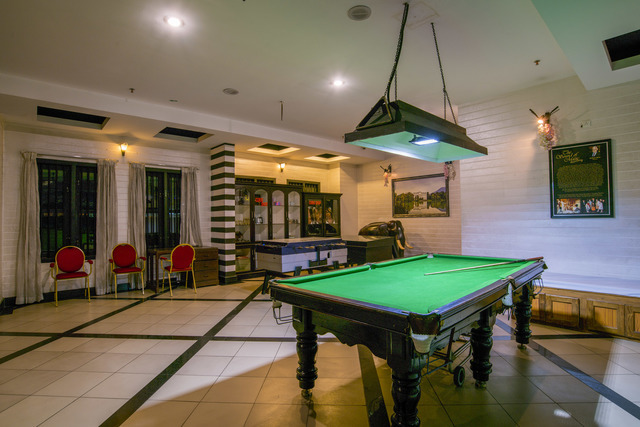 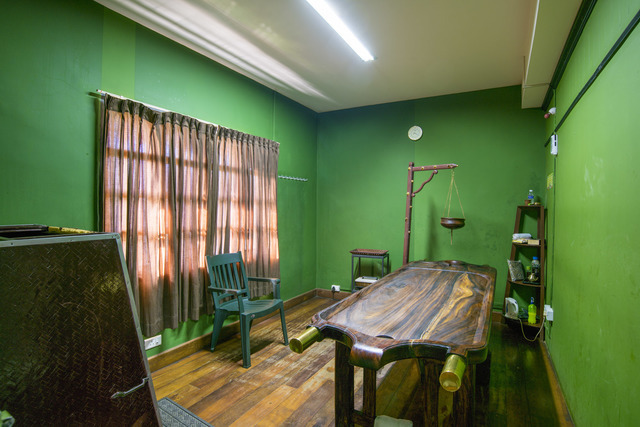 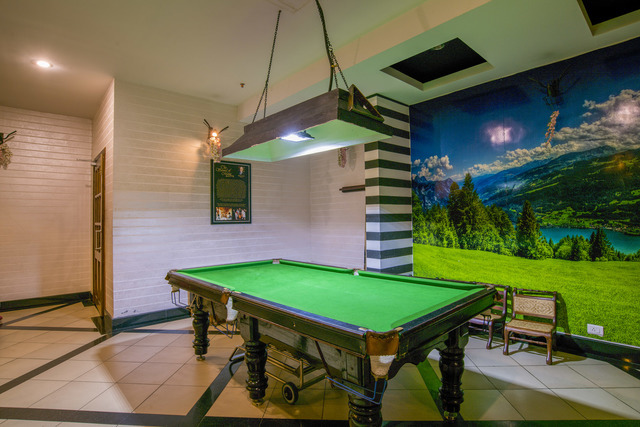 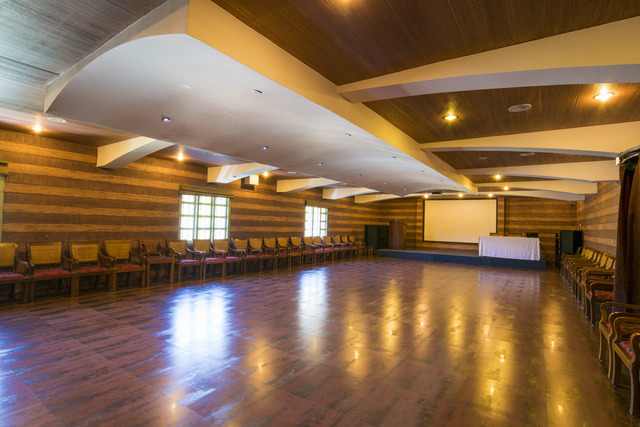 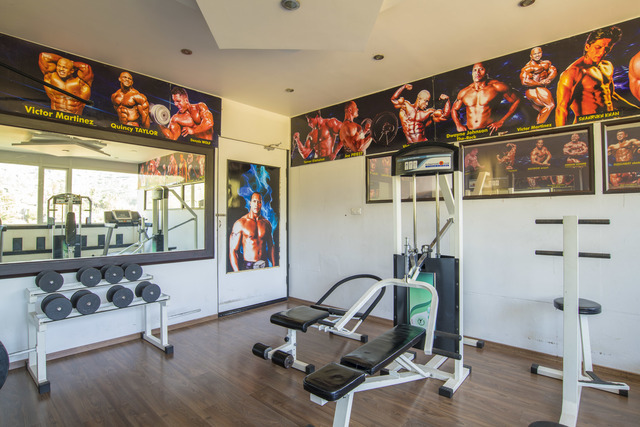 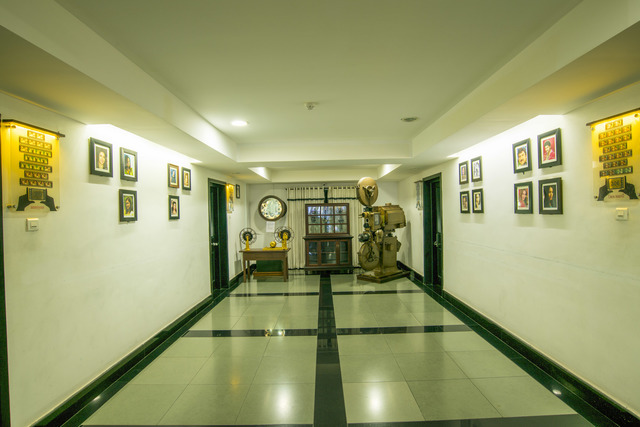 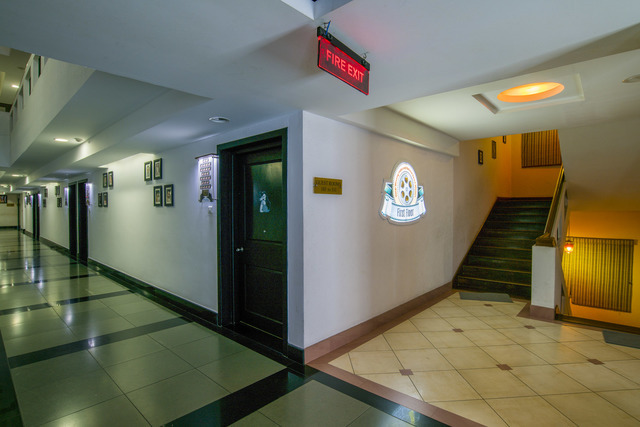 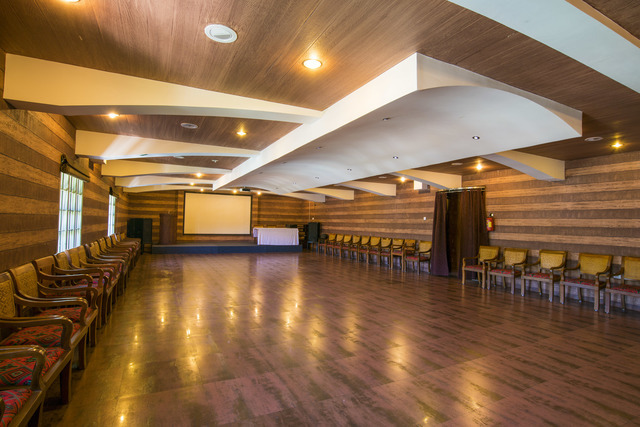 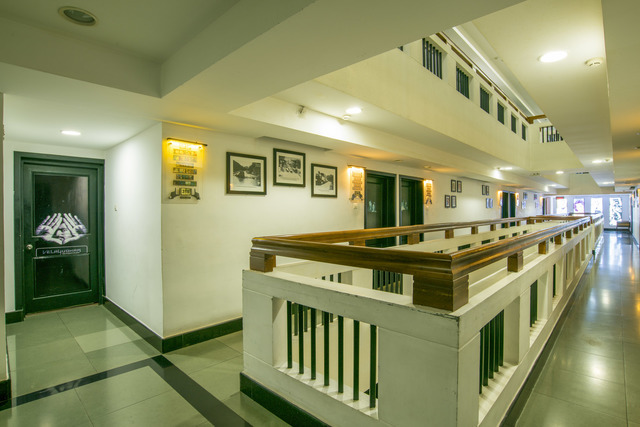 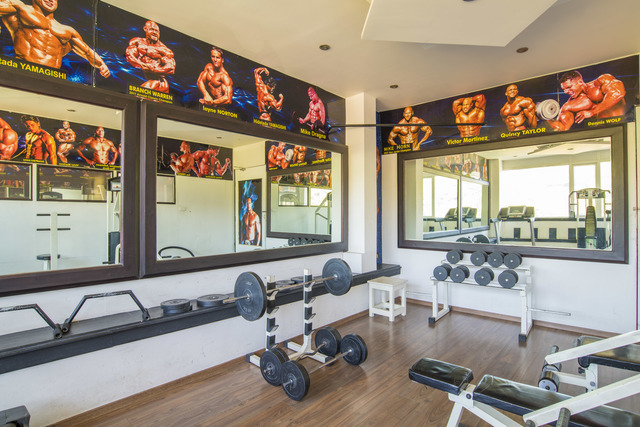 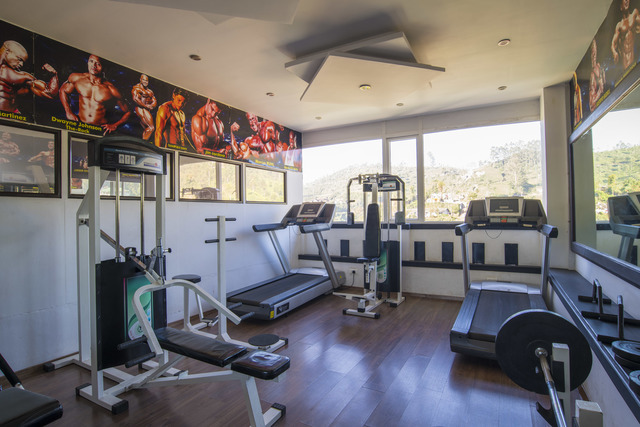 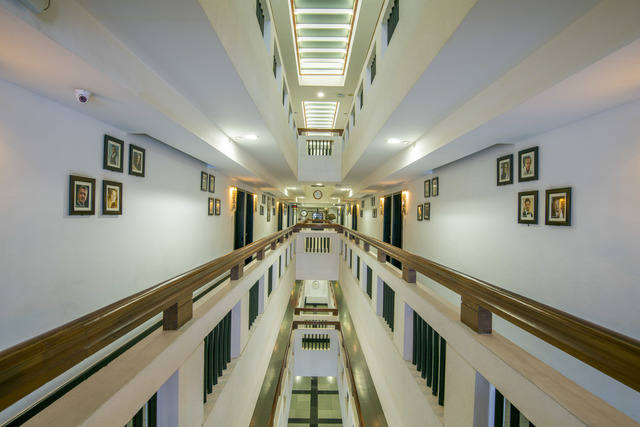 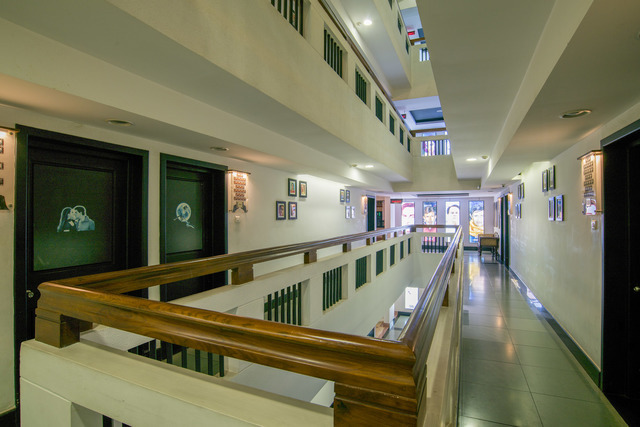 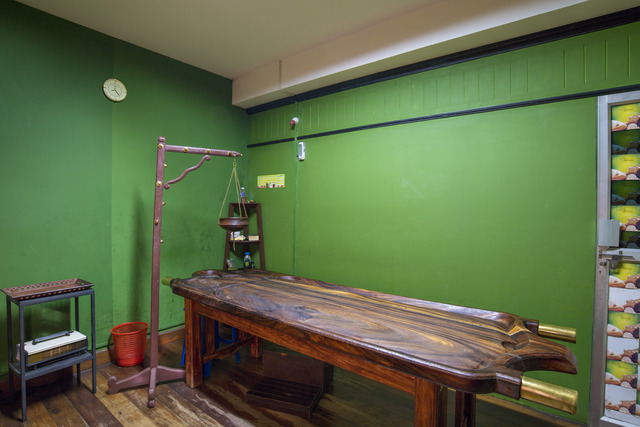 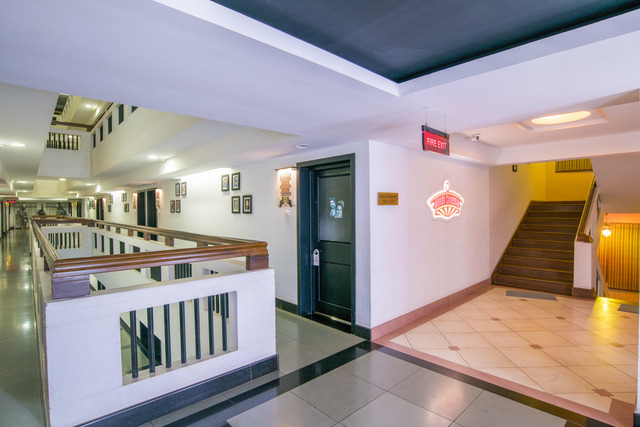 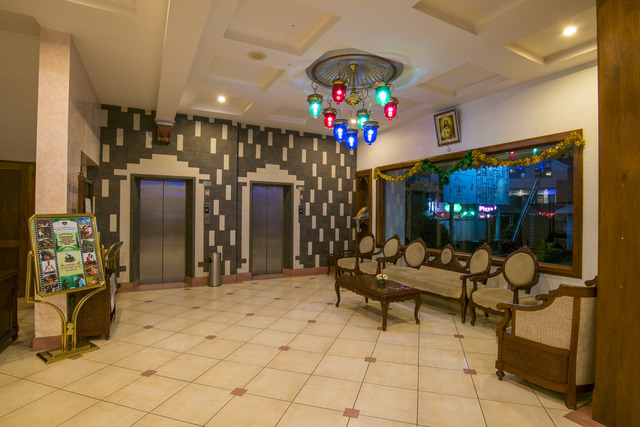 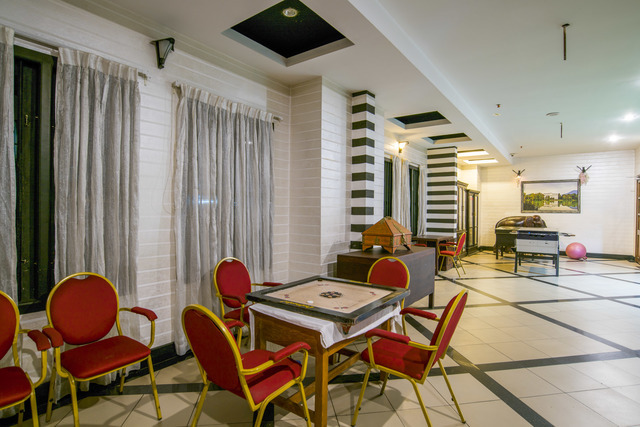 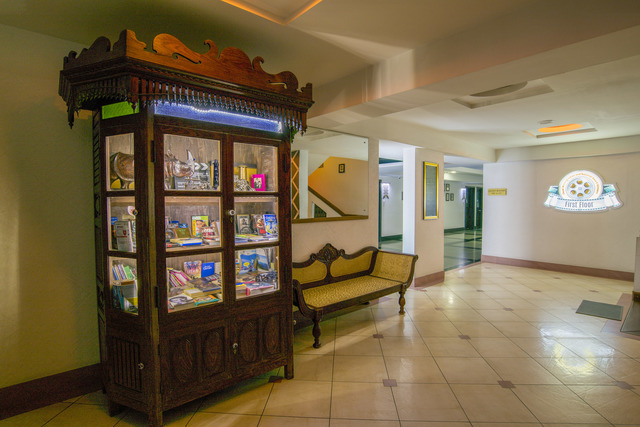 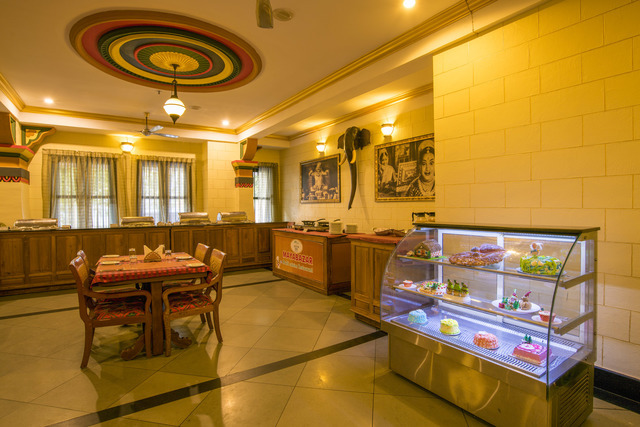 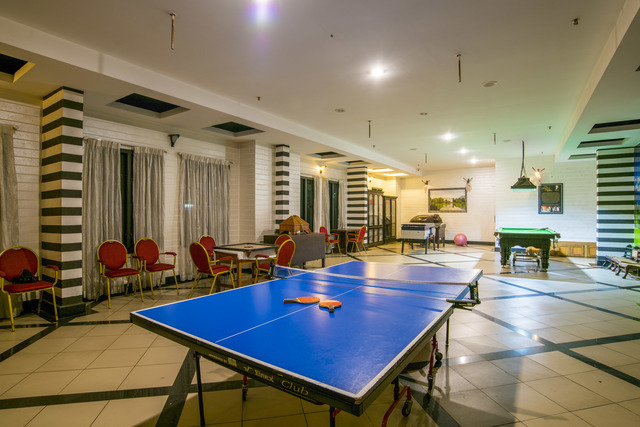 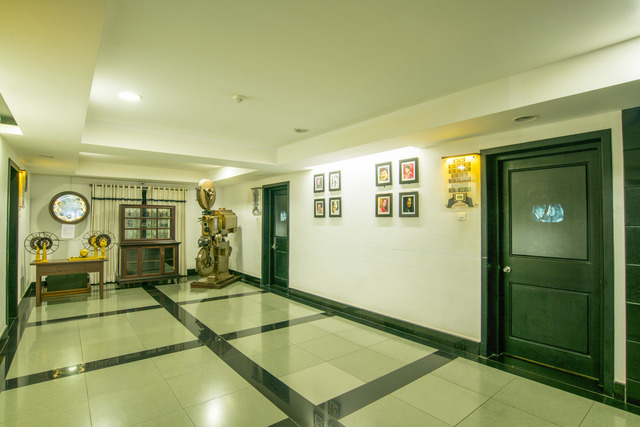 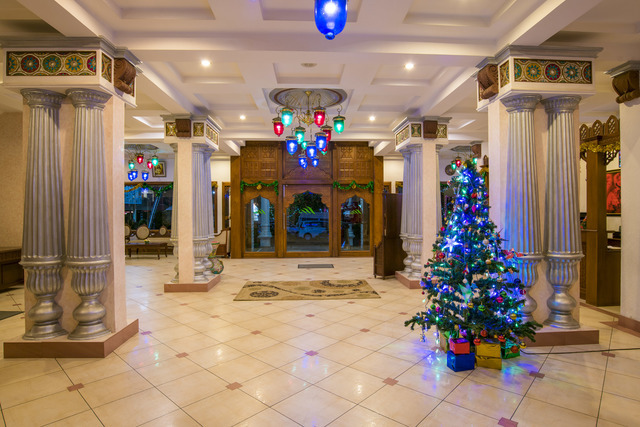 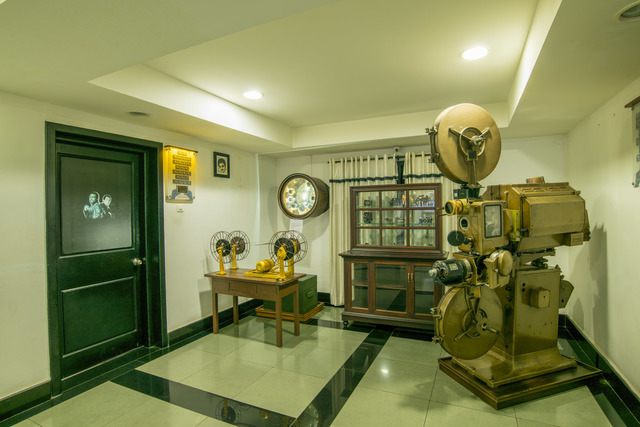 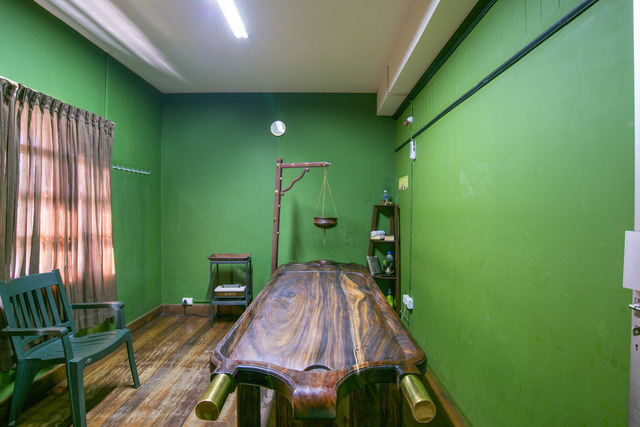 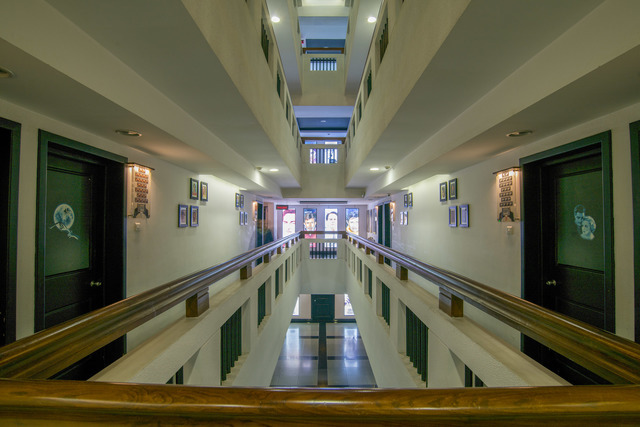 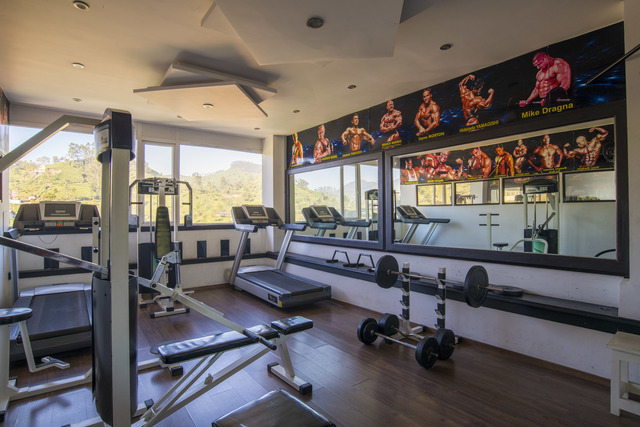 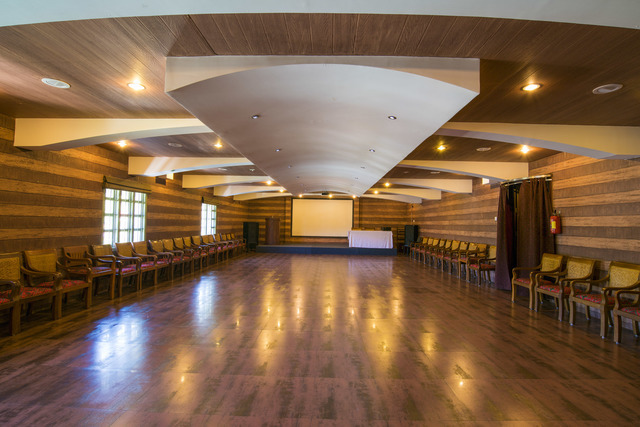 It also has a recreational lounge, gym, video library, conference hall, Ayurveda massage and yoga classes. 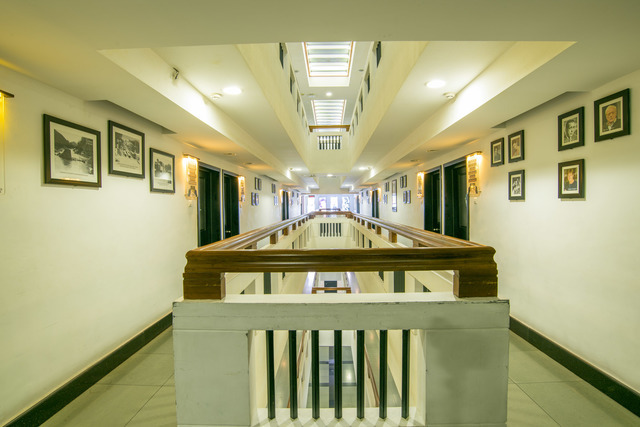 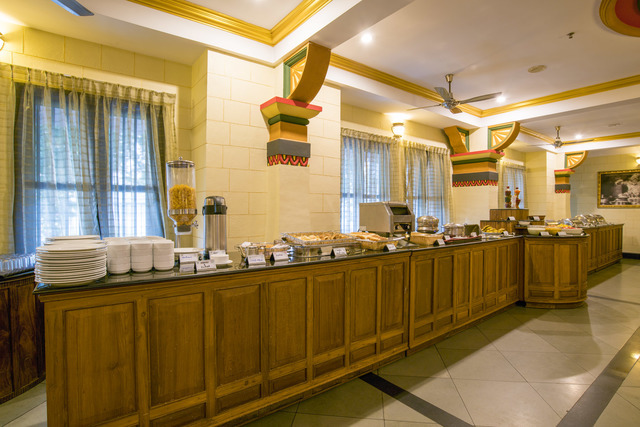 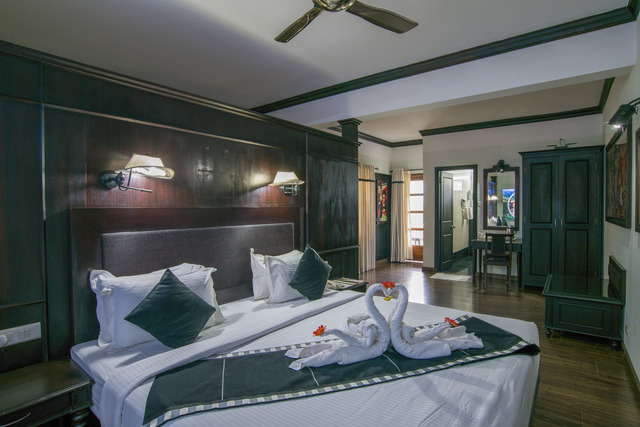 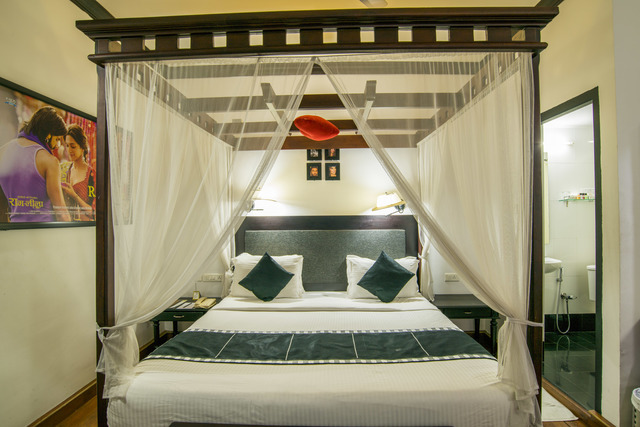 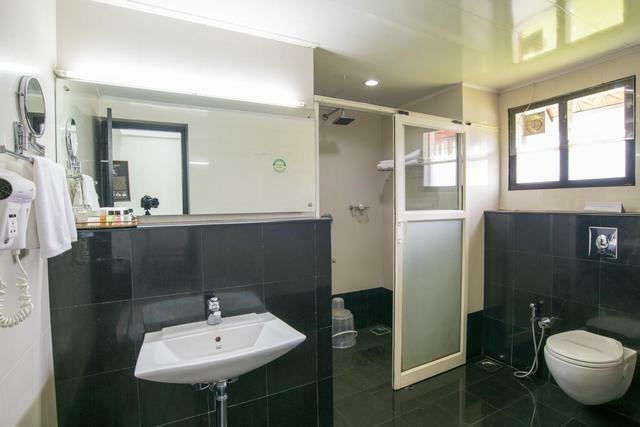 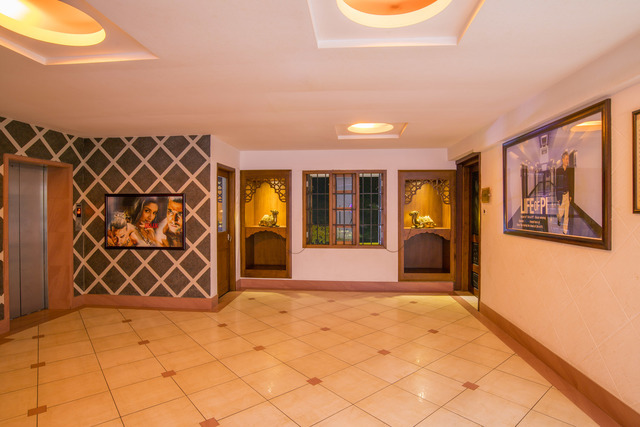 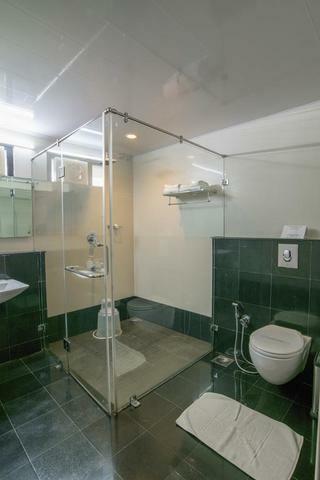 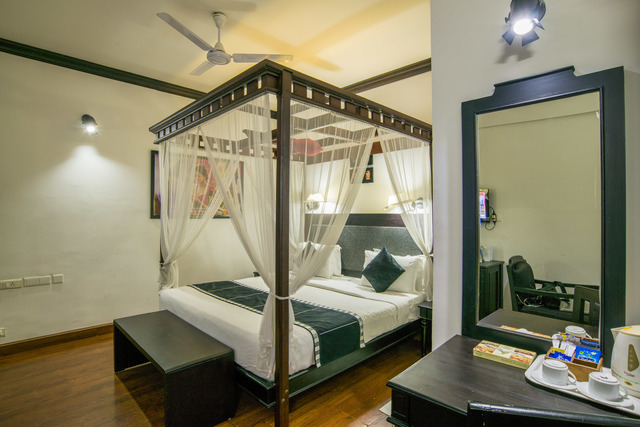 It has Executive Rooms and well appointed Suites. 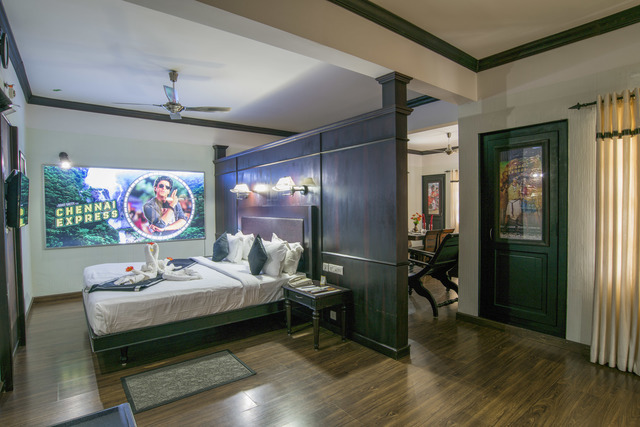 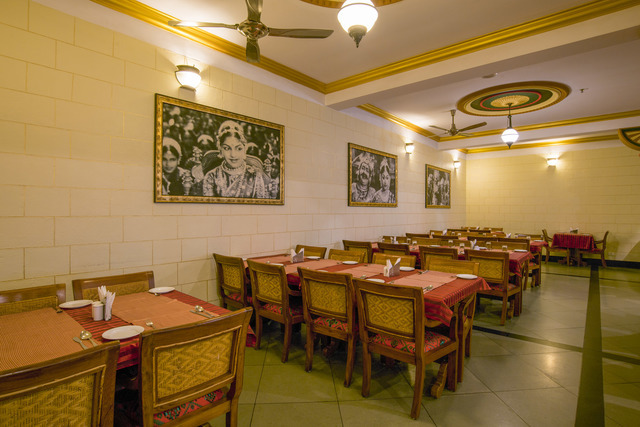 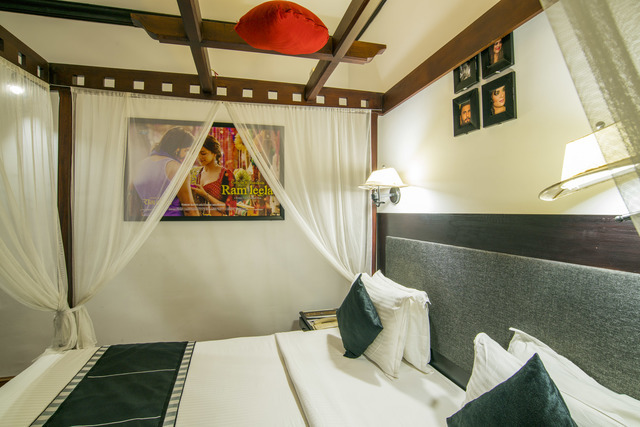 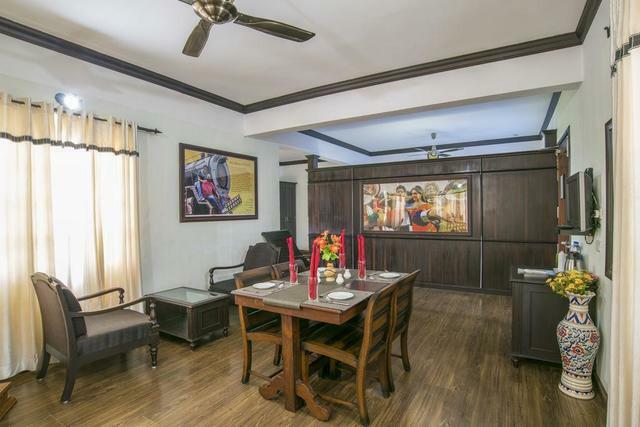 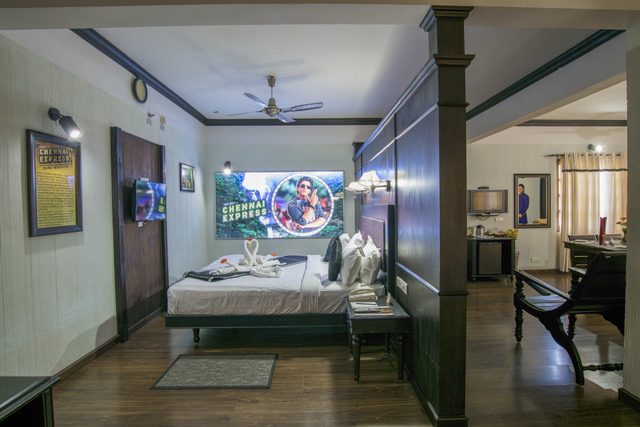 The interiors of these rooms are inspired by Indian movies. 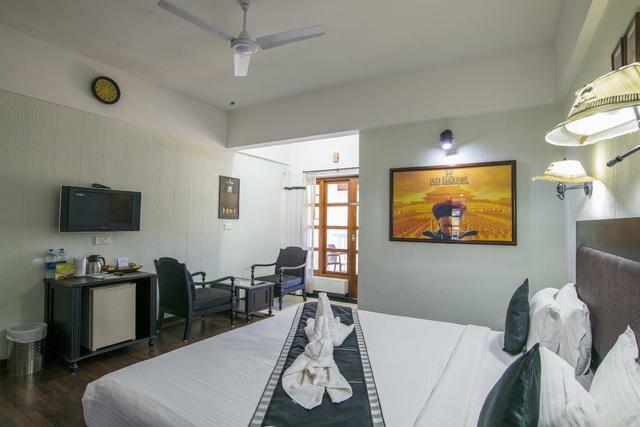 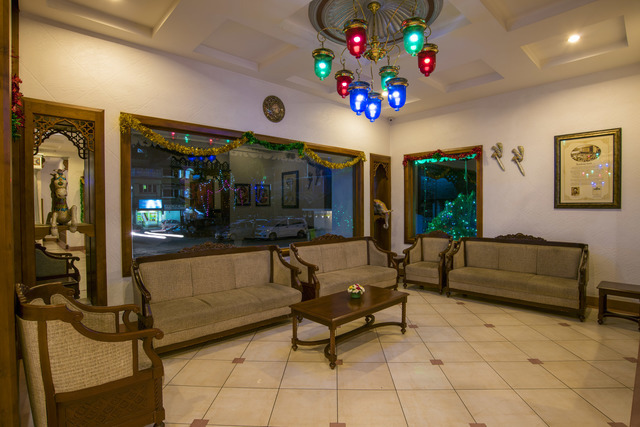 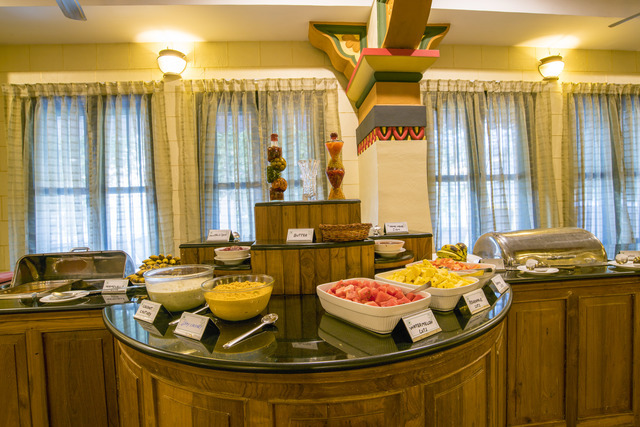 Room amenities include satellite television, broadband internet access, direct dial telephone with voice mail and Wi-Fi.